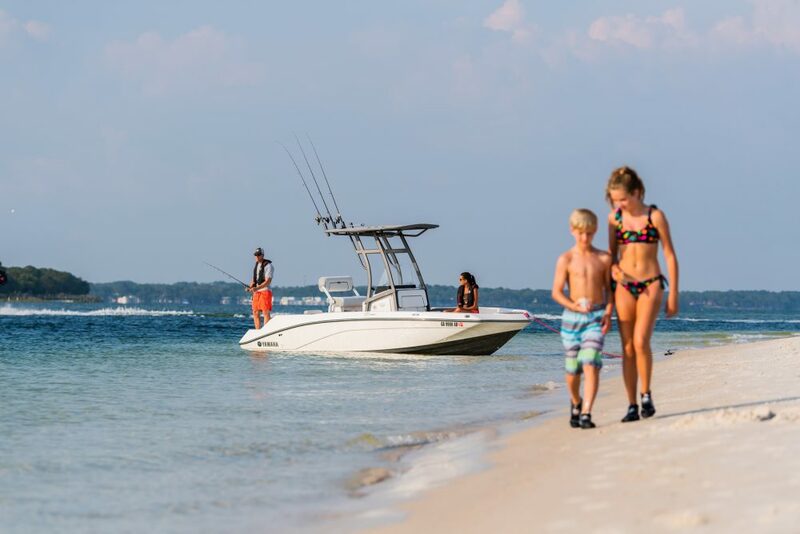 This 2019 Maverick 17' HPX is ready to pole the flats! 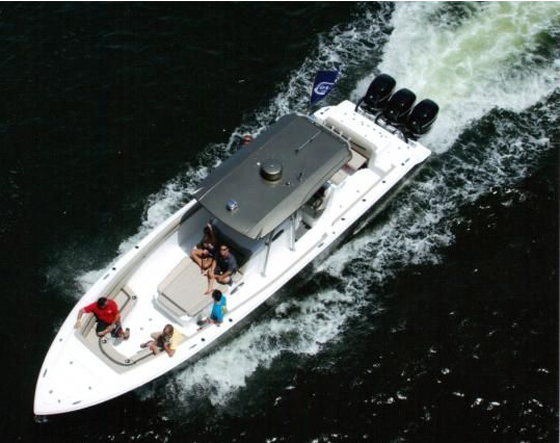 Options include a Yamaha F90, advanced bubbler system, battery charger and more! Please call for a complete list. 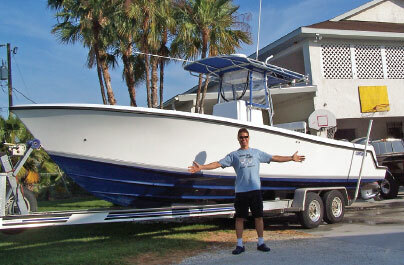 Since it’s introduction, the 17 HPX-V has been the measuring stick for every technical poling skiff. 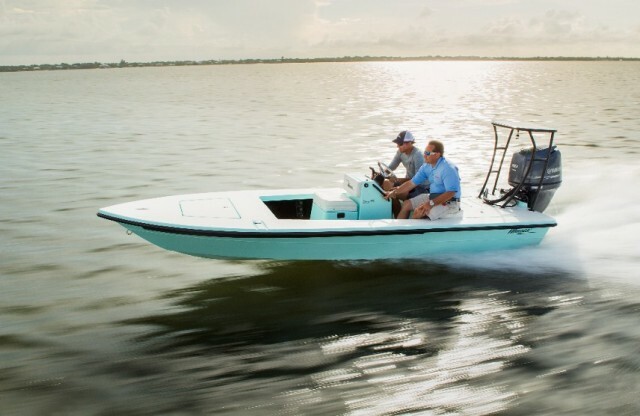 Deadly quiet, precise on the pole and with an open water running capability that never ceases to amaze, this skiff is the choice of anglers who demand complete performance in the toughest and most technically challenging poling situations. Now with a new deck layout, the 17 HPX-V II has more storage that is even drier and easier to access. 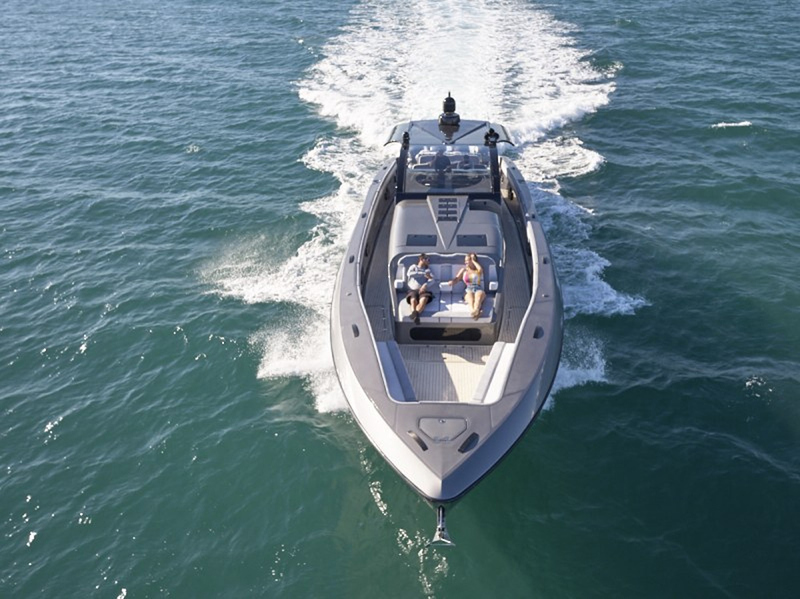 Plus, the hull is now lighter and even better balanced to perfectly match either a F70 or F90. The best just got better.